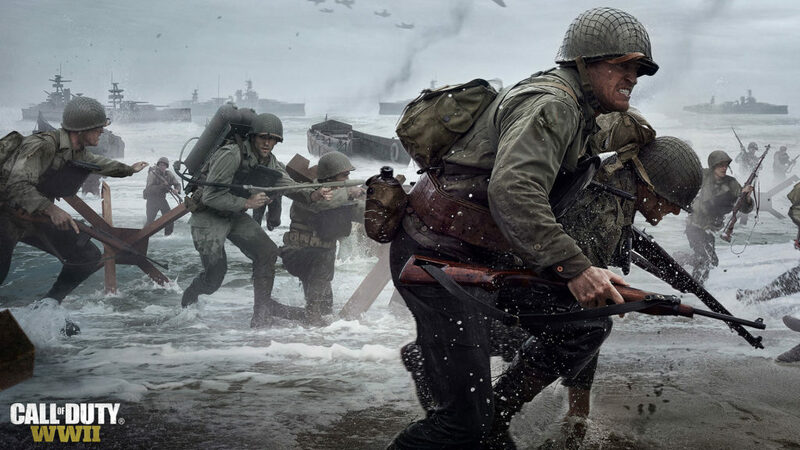 Sledgehammer Games and Activision revealed a massive update is coming to Call of Duty: World War II next week. In a brief video, which can be found below, the development team discuss the changes coming with the update. Divisions will experience a lot of changes to their abilities, allowed weapon attachments, and even in some cases, sprint speed. Not only that, numerous weapons are getting balance changes and tweaks to their playstyle, while increasing and decreasing some of the attachments’ effectiveness. Make sure to check out the video below for more information.